The Sorvall 75006434 rotor is a four-place swinging bucket, stainless steel rotor. This incredibly small microliter centrifuge is one of the quietest models available. Its leading-edge design and build quality provide this centrifuge with excellent performance and reliability. We cannot recommend a better microliter centrifuge than the Heraeus Biofuge Pico, it offers outstanding value. 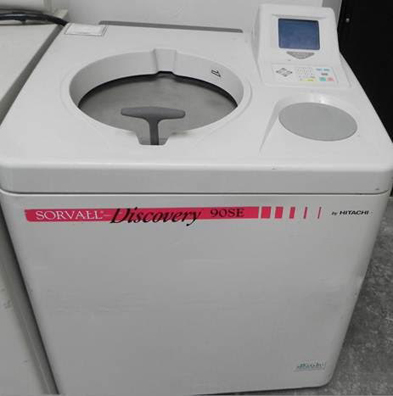 The Sorvall Discovery 90 Ultra Centrifuge features simple keypad and large LCD display for easy set-up of routine spins. A Dual display of SET and RUN conditions - verify performance at a glance. With the Sorvall Evolution RC centrifuge, you make significant gains, from higher speed and g-force to features that provide shorter total processing: the time it takes to load a sample, set parameters, perform the separation, and unload. That’s where speed counts most and where the Sorvall Evolution RC centrifuge delivers best. 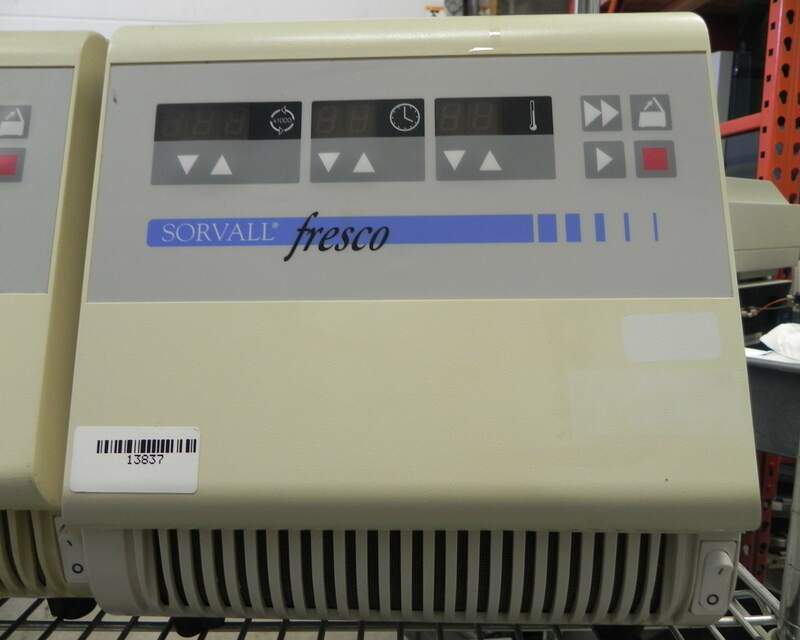 The Sorvall Evolution RC centrifuge is not only powerful and reliable, it is also user friendly. From its large, easy-to-read control panel to the ergonomic door handle, the Sorvall Evolution RC centrifuge systematically reduces effort. 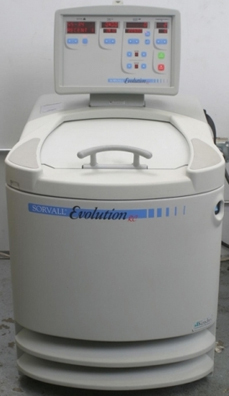 The Sorvall Evolution RC centrifuge is not only powerful and reliable, it is also user friendly. From its large, easy-to-read control panel to the ergonomic door handle, the Sorvall Evolution RC centrifuge systematically reduces effort. The Sorvall F-20 Micro Fixed Angle Rotor processes and pellets microtubes with 32 place capacity. 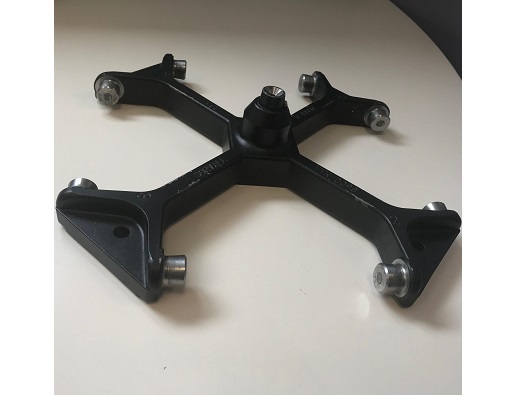 This rotor is compatible with the Thermo Scientific Sorvall Evolution RC centrifuges and the Sorvall RC06 Plus series centrifuges. 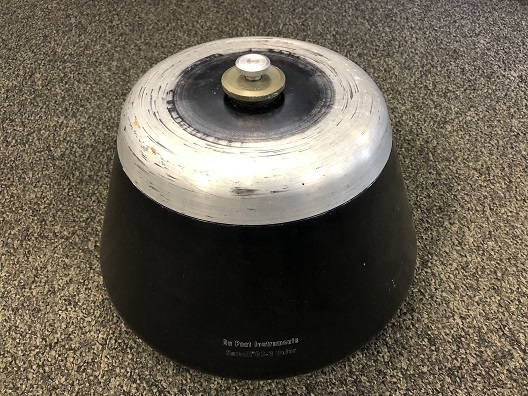 The Sorvall F28/36 Rotor is a supraspeed fixed-angle rotor for use in the Sorvall RC-28S, Supraspeed Centrifuge and the RC-5C, RC-5B, RC-5 and RC-2B Superspeed Centrifuges. The Sorvall GS-3 Rotor is a fixed angle aluminum alloy rotor for high speed centrifuges. The Sorvall H1000B rotor is intended for use with swinging buckets. 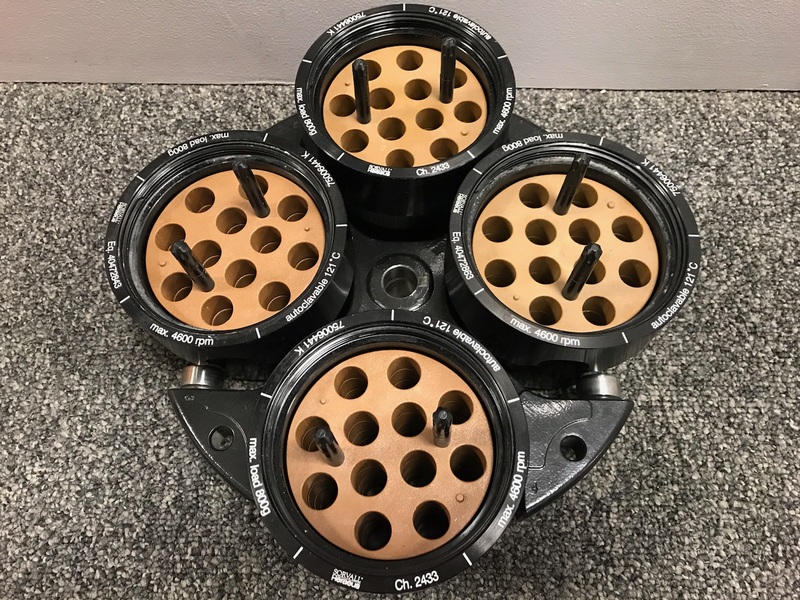 The Thermo Scientific H-6000A, HBB-6, and HLR-6 are six-place swinging bucket rotors designed for use in the Thermo Scientific RC 3B, RC 3B+ , RC 3C, RC 3C+, RC 3BP™ and RC 3BP™+ Centrifuges. Each rotor has a maximum speed of 5000 rpm1 and can generate relative centrifugal force (RCF, or g-force) values in excess of 7200. Each rotor consists of a stainless steel rotor body, an aluminum alloy windshield and cover, and six aluminum alloy buckets. The three rotors all use the same body, windshield and cover assembly, but they are differentiated by three different bucket configurations.